We have a passion for Gun Dogs and Wing Shooting. In 2012 I rescued a cross breed between a Pointer and Shar-Pei named Spitha and while training him as my hunting companion I saw a need for Gundog Equipment that was not available locally. That was the inspiration for the birth of Mike-Hunt; to make it easier for other Gundog enthusiasts as well as hunters to supply quality products at good prices. Since then we have added a lot of new products and continue to source from all over the world. We keep the costs low by being a web based business operating from our parent company Shopfront Retail Solutions cc, located in Germiston, Gauteng. You are more than welcome to visit our store, even bring your Hunting Buddy with you to shop for our different Gundog supplies. For those of you who prefer to buy online, there is a minimal, flat rate courier fee right to your doorstep, making it even more convenient. We truly believe that no matter what the breed is every dog should be trained, disciplined and if it has a hunting skill, then even better. So we accommodate training accessories for all types of Gun Dogs. You don’t need the most expensive or the newest accessories but you do need to spend that good, quality time with your Gun Dog, as regularly as possible, to make them your best Hunting Buddy. 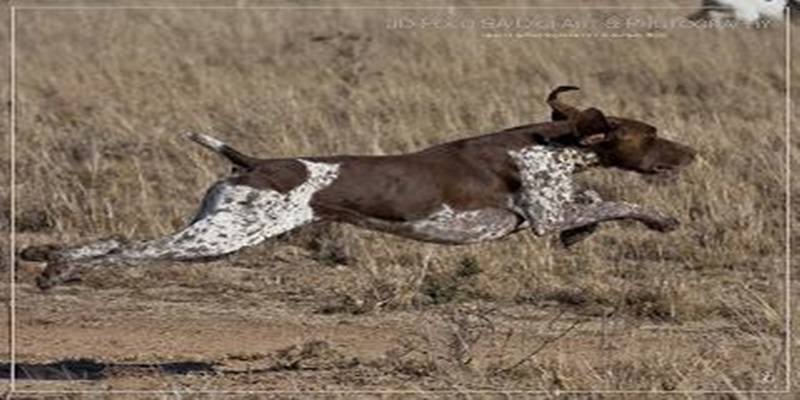 We believe in supporting all Gun Dog breeders, Gun Dog clubs and Hunting Clubs as they are the future of Gun Dogs in South Africa. We trust that you will enjoy your shopping experience with Mike-Hunt.